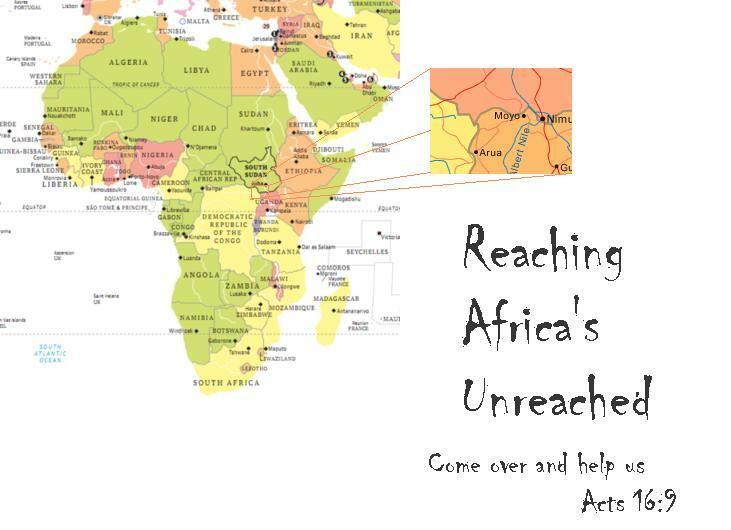 Please be in special prayer for Reaching Africa’s Unreached (R.A.U.). R.A.U. is a Ugandan Non-Profit with NGO Status Pending. Paper work is being turned into the Ugandan Government NGO board. Please pray for God’s favor in receiving Ugandan NGO status! R.A.U. is hoping to be supported by non-profits, Christian Churches, and God’s people in the United States in walking out God’s mission. As a R.A.U. Ugandan Board member I am spearheading the support in the United States and am in the process of creating a 501(c) (3) to assist R.A.U.. As you know, it is Carol’s and my desire to move to the R.A.U. land as soon as possible to work alongside the Body of Christ in Uganda and regions beyond proclaiming the good news of Jesus in Word and Deed. R.A.U. is grateful for the Lord’s favor as well as the prayers and support of God’s people! Thank you! The 2 Timothy 2:2 call: Teaching the faithful who will in turn teach others!